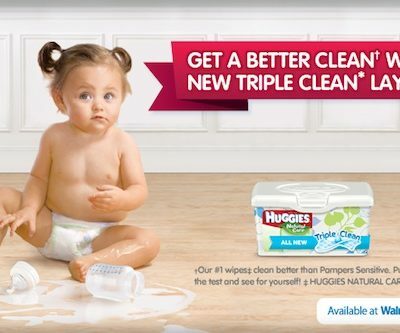 Huggies New Mom Club: Exclusive Coupons + More! 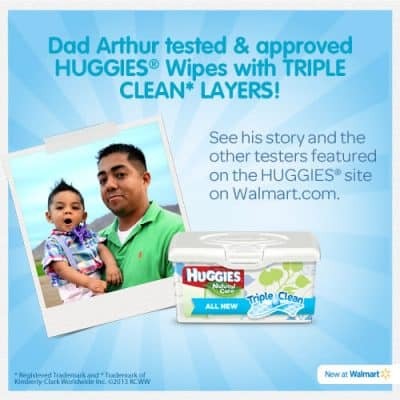 Real Parents Put Huggies with Triple Clean Layers to the Test! 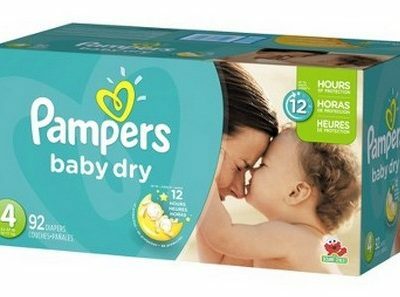 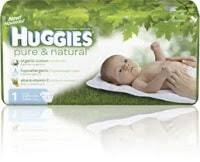 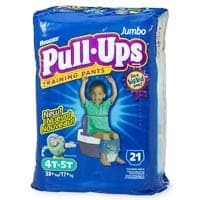 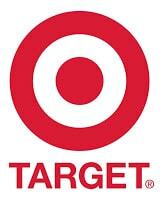 Target: Save $5.50 on Huggies Pure & Natural Diapers!